The mission of ART FOR ALL PEOPLE is to bring the arts to people who are marginalized in the community. We believe that when dealing with pain, addiction, and loss there are often no words to explain the extent of suffering. This is when the language of the arts becomes essential. 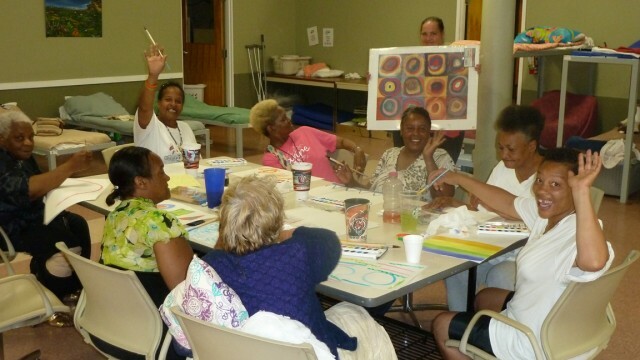 ART FOR ALL PEOPLE’s goal is to promote healing and reassert a sense of hope in marginalized individuals through the art making process and trusting relationships.